Victoria Firewood is the proud owner of Canada’s first firewood powered firewood kiln. With the help of one of the world’s finest German smokehouse engineers, the Victoria Firewood team invented, designed and fine tuned “The Das Brennholz Ofen” right here in Victoria and we look forward to building more. 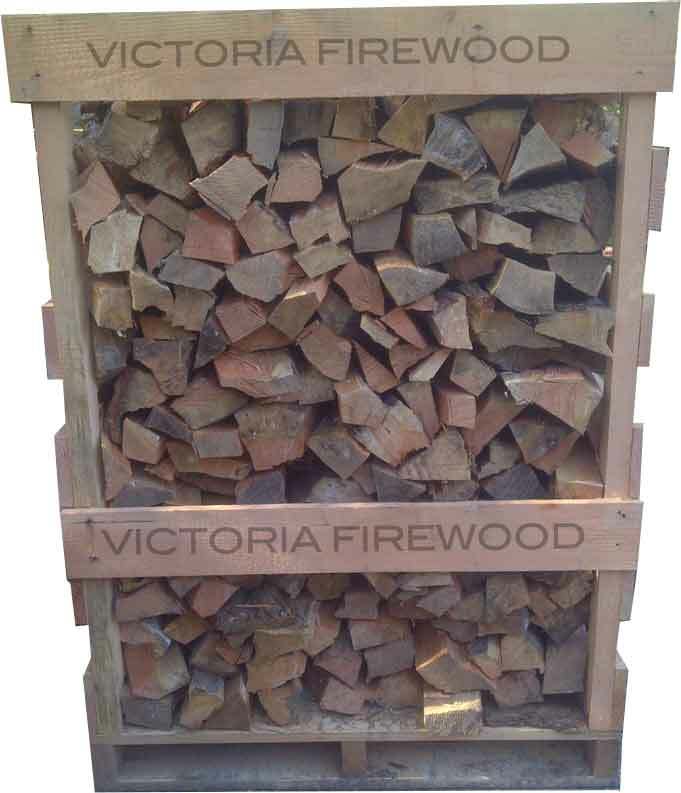 Victoria Kiln Dried Firewood is heat treated up to at least 160 degrees fahrenheit for a minimum of 3 days using water, air, firewood and electricity only to power the fans. This ensures that every single piece has a moisture content rating below 21. The result is perfect, easy-to-light firewood every time without bugs, mold nor hassle. We love the fact that Firewood is a carbon neutral heating resource. Whether it’s in the way we harvest, process, season, heat or transport our firewood, we intend on doing everything in our power to make it the cleanest burning renewable heating resource possible.